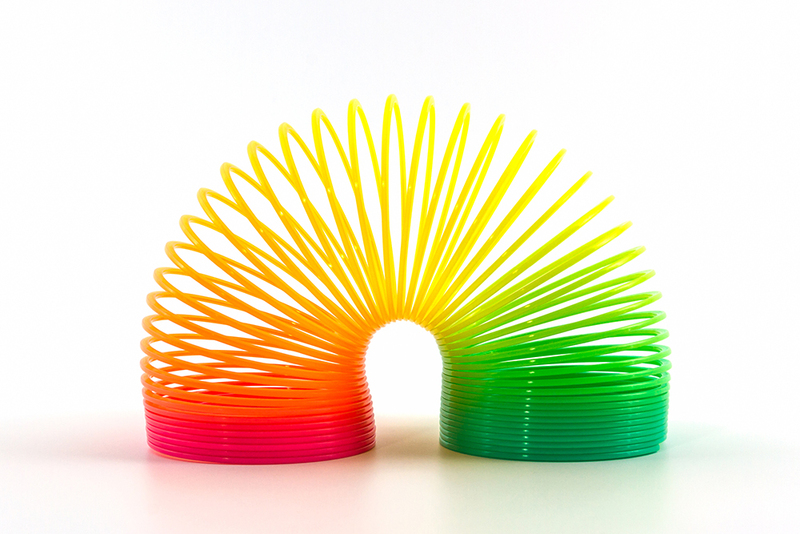 But there is one more trait that every leader needs; flexibility. A business with its back against the wall, requires a different style to one which is enjoying a profitable, steady state. The full range of leadership capabilities includes persuasion and influence, networking, negotiation, team leadership, team working, cultural sensitivity, valuing difference, coaching, performance management and development, assessment, conflict management, assertiveness, strategic thinking, resource allocation, presentation skills and humility. Quite a demanding list. The distinctive leaders set themselves apart, not by adherence to a particular leadership creed, but by the way they behave. The wider their behavioural repertoire, the more effective their leadership. The good news is; behaviour can be changed. Furthermore, behaviour breeds behaviour, and so what you say and do shapes the responses you get from others. Research, started in the 1970s and built upon since, has enabled business leaders to master, for example, influencing and persuasion, by learning the skills underpinning the two most common persuasion styles: Push and Pull. These two styles are behaviourally distinctive and each is appropriate for different situations. You agree and you move your position. Push style persuasion is the most commonly used. It works well in conditions where the influencer has positional authority. And yet it’s only effective around 50% of the time. Sometimes this is because you may be an apologetic, aggressive pusher, or misjudged pusher (where you reveal your solution early) – under-estimating the strength of resistance you will encounter. Take Penny for example – a middle manager in a large media business. She needed to create a new direction for her team. In doing so, she articulated a clear, coherent plan and instructed each of her team as to who would do what, and by when. However, Penny had overlooked a fundamental question: How important was it that she gain everyone’s commitment to the plan? If engagement is essential, then a Pull style is much more likely to work. Together, Penny and the team agree a way forward. Pull might take a little longer but the rewards outweigh the costs. By using Pull, the level of commitment of the team increases in line with their engagement. Reflecting, with humility, on your own leadership and studying the leadership behaviours of others, and then changing and flexing your style as required, is the most important element of a successful business leader.